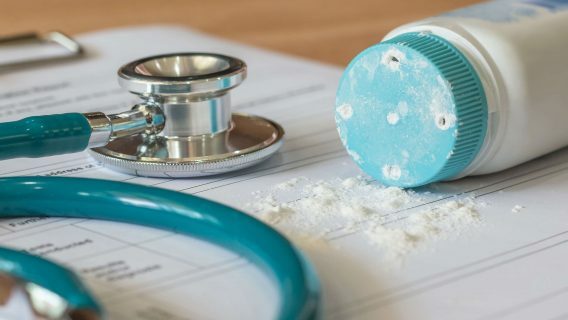 Jurors in New Jersey ordered Johnson & Johnson and its talc supplier to pay $80 million in punitive damages in a talcum powder lawsuit over the man’s mesothelioma. The verdict on Wednesday, April 11, came after jurors the prior week ordered the companies to pay Stephen and Kendra Lanzo $37 million to compensate them for Lanzo’s mesothelioma, a deadly form of cancer linked to asbestos exposure. 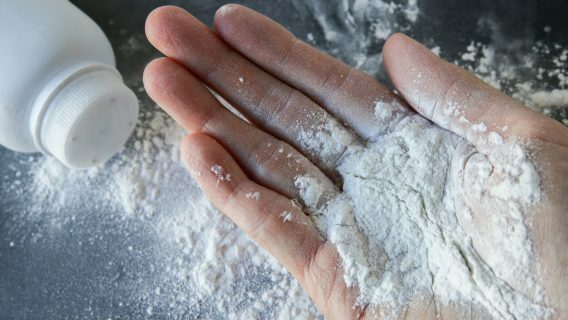 J&J was held 70 percent responsible, while Imerys Talc America was found to be liable for 30 percent of the compensatory damages. This makes the total award to the couple $117 million. It’s, by far, the largest ever jury verdict in a talcum powder mesothelioma case. It’s also the first verdict involving Johnson & Johnson and mesothelioma. Regarding the punitive damages, Johnson and Johnson was required to pay $55 million while Imerys was ordered to pay $25 million. Taking both verdicts together, Johnson and Johnson was ordered to pay the Lanzos $80.9 million in compensatory and punitive damages, while Imerys was ordered to pay $36.1 million. The trial took place in New Brunswick, N.J., less than a mile from J&J’s headquarters. 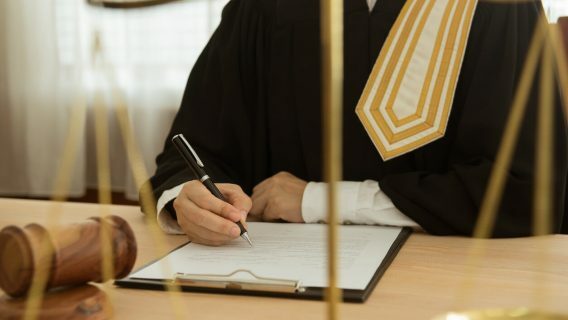 In determining that punitive damages are warranted, jurors had to find that the companies’ acts were either “malicious” or involved “wanton and willful disregard for plaintiffs’ rights,” according to the judge’s instructions and the verdict sheet. The six jurors agreed unanimously that Imerys had met that standard, while jurors voted 5-1 that J&J had. Before the punitive damages were decided, lawyers for J&J and Imerys told jurors they accepted the panel’s decision the previous week that they had not done enough to prevent Lanzo’s exposure to asbestos. But they maintained the companies had acted in good faith and had tried to do the right thing. Jurors were told that J&J has a net worth today of $13.4 billion, while Imerys Talc America is worth more than $128 million. Drugwatch viewed the Lanzo trial summations via a live feed provided by Courtroom News Network. Moshe Maimon, attorney for the Lanzos, said J&J was more interested in protecting its “cornerstone” product, baby powder, than it was in protecting the public. Officials, he said, were concerned about their “sacred cow” and protecting their franchise. They wanted to avoid vulnerability and suspicion, he added. “They advertised it to the public as the purest protection,” Maimon said. He urged jurors to order punitive damages. Lawyers tangled over the significance of discussions in company documents of a mineral called tremolite in the talc used to make the powders. While company attorneys argued that the tremolite involved was not asbestos, Maimon said it was. Documents showing the company was looking for alternative mines in the U.S. to find talc were painted by the company lawyers as normal, smart business. They were portrayed by Maimon as more sinister evidence that J&J knew it had a problem. Previous trials involving claims that exposure to talcum powder caused mesothelioma have ended with mixed results. 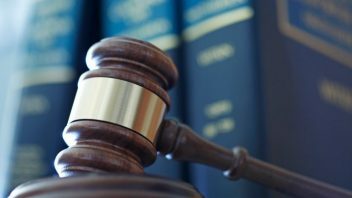 While the manufacturers and distributors have won some cases, there have been at least three other multimillion-dollar verdicts. The most recent was in 2017 when a jury ordered talc distributor Whittaker, Clark & Daniels to pay the estate of a Long Island woman $16.5 million. 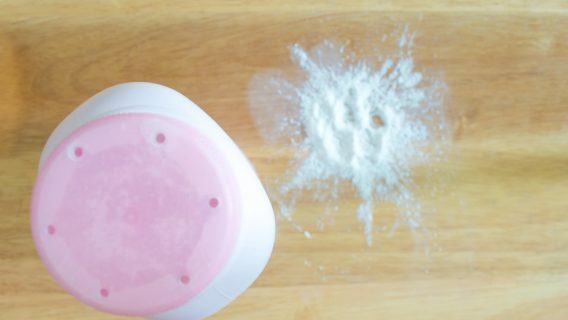 The cases are distinct from the thousands of pending claims filed by women who blame genital use of talcum powder for their ovarian cancer. The largest verdict in those cases was $417 million for a California woman. That verdict was later overturned. A $110 million verdict in Missouri has been upheld.